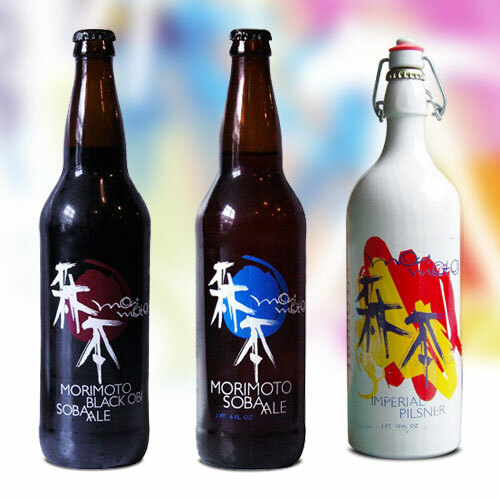 Description: This beer is a specialty release from the brewery, part of their Morimoto series that pays homage to Japanese brewing. The name Soba refers to the addition of roasted buckwheat, which is combined with 2-Row, C15, Munich, and Rogue Farms proprietary Dare and Risk Malts and Rebel Hops. Tasting Notes: I can recall having this beer over a year ago, but I never quite got around to doing a proper review. And just as I remember it, this beer was a crisp, mildly hopped ale that retains characteristics of a sharp Pilsner or a good, dry pale. The addition of roasted buckwheat adds another dimensions of flavor – one of nuts and mild sweetness – that compliments the Munich malts and hops quite well. 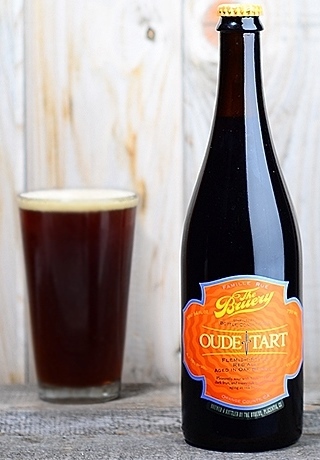 Description: This Belgian-Style ale is part of The Bruery’s special collection of limited release beers and is named Oude Tart (Flemish for “Old Tart”) in honor of the traditional Flemish Red (aka. sour ale). Consistent with this style, the beer is brewed with wild yeast strains that lead to the accumulation of lactic acids and then aged in red wine oak barrels for 18 months before bottling. The Oude Tart is also the 2010 and 2012 Gold Medal winner at the World Beer Cup in the Flanders Style Oud Red or Oud Brun category as well as the 2011 Gold Medal winner at the Great American Beer Festival in the same category. Tasting Notes: This is my second sampling from The Bruery, and I picked it specifically because of my love for the style. However, I have to say that this is not the most appealing Flemish Red I’ve ever tasted. While it is faithfully brewed and aged to achieve that characteristic tart and sour flavor, this comes through in a rather intense way and there’s little else to balance it out. However, it is possible I picked up a bottle that was a little young and required some aging. I shall try again in the future, as it really did seem like this brewery knows what it’s doing when it comes to Belgian-style ale. I also came across this video from their website, where Tyler King – the Sr. Director of Brewing Operations – explains the creation process behind this ale. Enjoy! 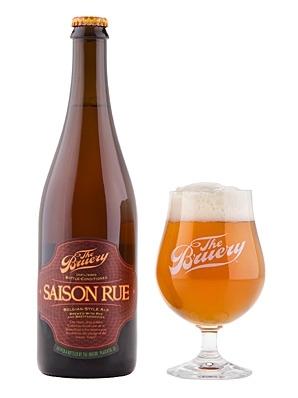 Description: Made with malted rye and bottle conditioned using the wild brettanomyces yeast strain, this unfiltered Belgian/French-style farmhouse ale is brewed in both the sour and saison fashion. 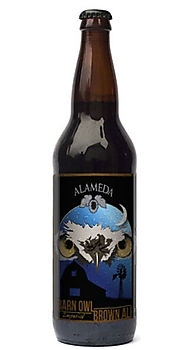 The result is a highly complex ale that is available year round. Tasting Notes: This is my first sampling from this brewery from Orange County. And it was quite the intro, embracing two styles that I’ve become accustomed to and rather fond of in recent years. And it retains strong elements of both, containing subtle, slightly bitter malts, and at the same time noticeable fruit esters and notes of sour cherries. And of course, it packs some powerful yeasts all throughout. 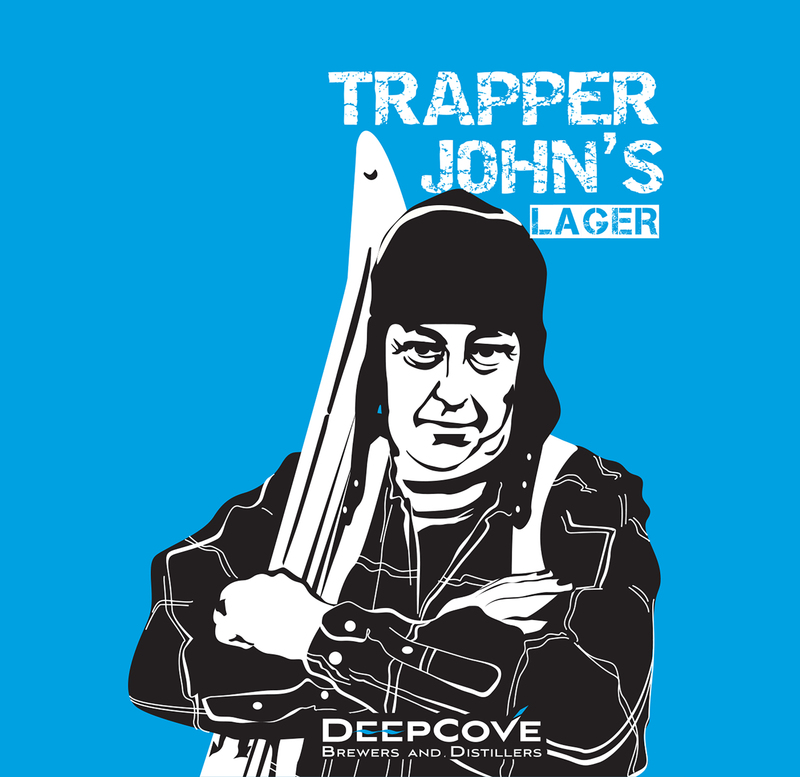 Description: As part of Deep Cove’s seasonal lineup, this beer is available for winter purchase and was inspired by the history of the pre-prohibition style lagers that were brewed in south of the border. What this amounts to is a Bavarian-style lager with a solid malt base and good, crisp West Coast hops. Tasting Notes: As lagers go, this beer was very consistent with a good Bavarian-style Lager or Pilsner. In addition to its crisp, malty base, it has a discernible hop presence that peaks of an infusion of West Coast influence. And of course, it finishes very clean and is quite refreshing. Not a bad second installment in my ongoing mission to sample from the Deep Cove Brewery! 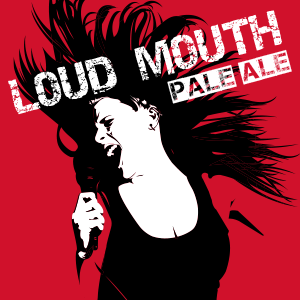 Description: The Loud Mouth Pale Ale is one of Deep Cove’s year round products and is a blend of English and West Coast influences. This results in an ale that is initially malt-forward, but is hopped to a respectable 56 IBUs to achieve a balance of flavor. Tasting Notes: As the first beer that I’ve ever tried from Deep Cove, I wasn’t sure what to expect. I could definitely sense the English influence as I drank it, which is present in the form of subtle but ever-present malts and the notes of toffee and caramel. However, there was also enough of a hop presence that one can detect the West Coast influence, which comes through in a slightly bitter, citrusy, and herbal accompaniment. It then finishes quite clean, with lingering notes of both malt and hops on the palate that further enforce its balanced character. Definitely a good intro to this brewery from North Vancouver! Tasting Notes: As stouts go, this one was a little light in alcohol content and flavor, and put me in mind of an auburn ale (another Irish classic!) in a few respects. At the same time, it managed to achieve a nice balance between roasted malts, an hint of espresso bitterness, and the earthy flavor that comes from Delta hops and the addition of potatoes. This last ingredient also came through with the pervasive starchy, slightly sweet essence I noticed throughout. All of this makes for a rather interesting drinking experience, and a welcome addition to St. Patrick’s Day. Slainte! Description: A seasonal ale, this southern English-style brown ale is an enhanced version of the original (being an Imperial). This includes particularly strong brown malts, an alcohol strength of 7.9% alcohol, and an IBU rating that is clearly in the 70s or 80s. Tasting Notes: Compared to your conventional brown ale, this beer basically the nutty flavor and hop flavor and shoves a hot pepper up its tail pipe! This is both appealing and unappealing, depending on your point of view. On the one hand, the flavor of roasted walnuts, coffee and chocolate are quite appetizing, but the level of bitterness is a bit intense for the uninitiated. Personally, I don’t mind so much, but others (aka. the weak of taste buds) might.